Guyver 1 Bio Booster Megasmasher. 1:12th scale. VL. 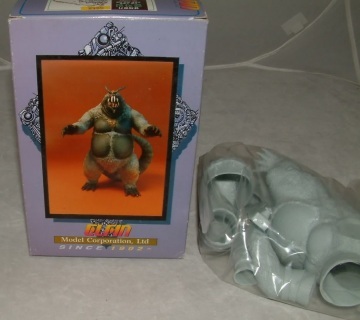 Vinyl kit of Guyver 1 Mega Smasher from the 'Guyver' series. 1:6th scale - VL. 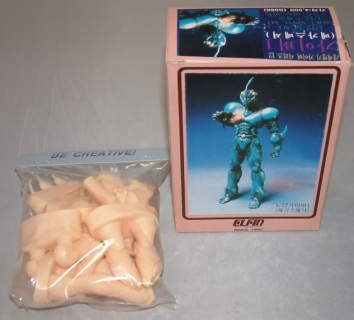 Vinyl Kit of Guyver III from Max Factory Japan - 1998. 1:12th scale. VI. 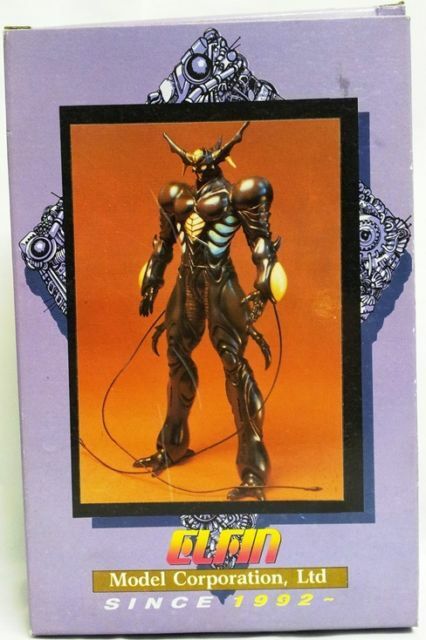 Figure of The Bio Booster Armor Aptom II from the Japanese series 'Guyver'. 1:12th scale. VL. 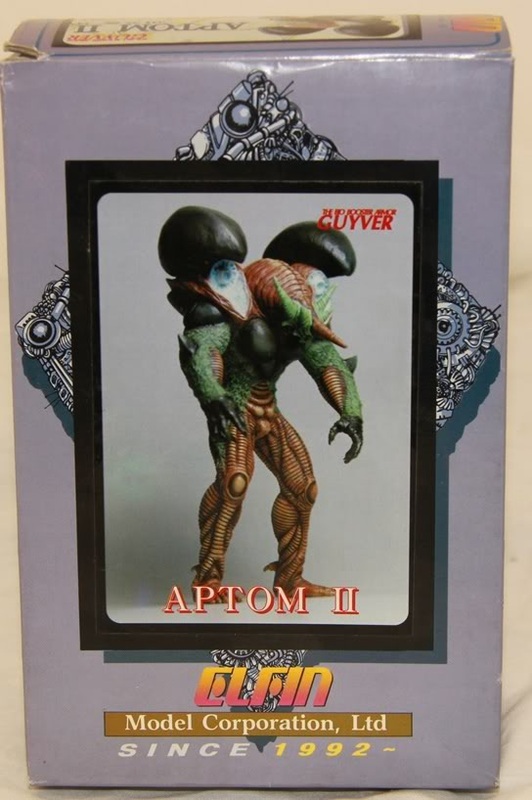 Vinyl kit of Aptom 3 from the Guyver series. 1:12th scale. 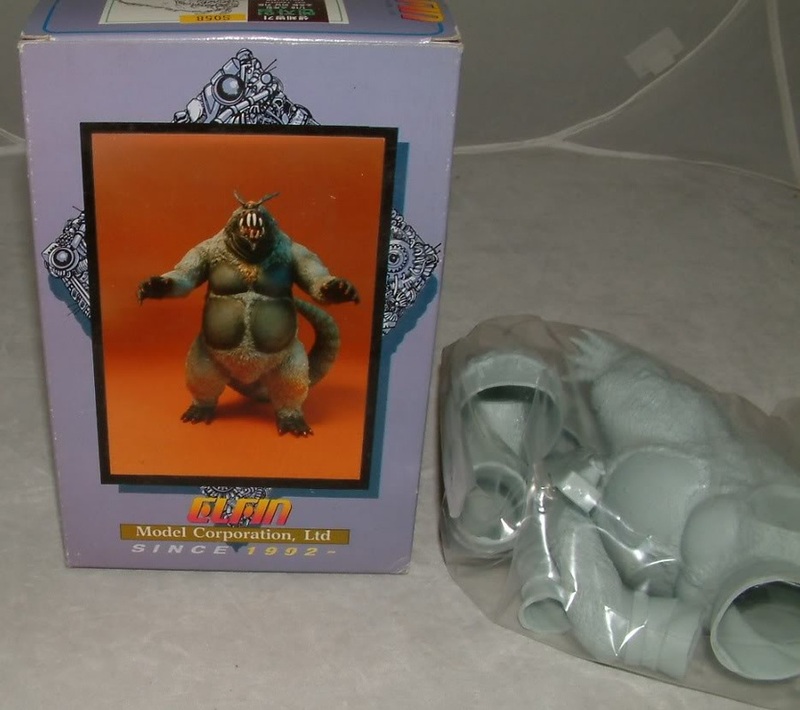 Elfin VL. Vinyl kit of Aptom 4 from the 'Guyver' series. 1:12th scale. 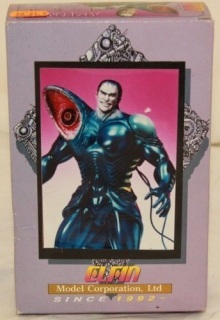 Elfin VL. Vinyl kit. 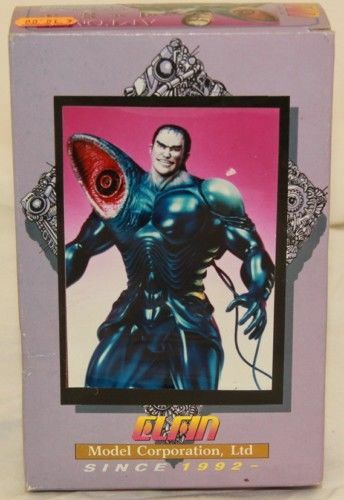 1:16th scale. VL. 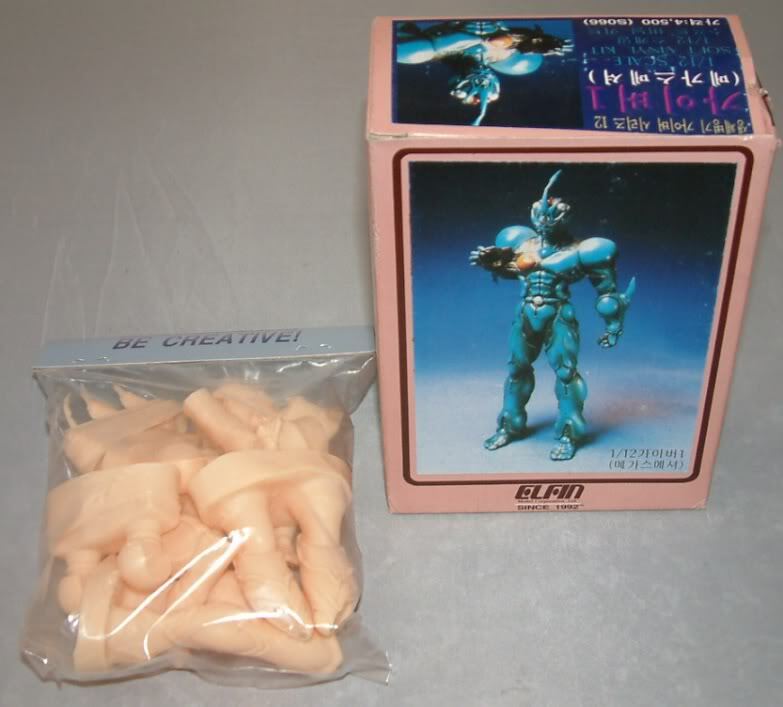 Vinyl kit of Enzyme from the 'Guyver' series. 1:12th scale. VL. 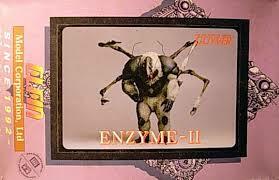 Vinyl kit of Enzyme - II from the 'Guyver' series. 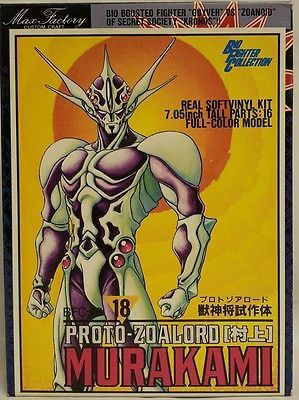 1:12th Scale - VL - Vinyl Kit Of Proto-Zoalord No 18 in the Series from Max Factory Japan. 2005. 1:10th Scale - VL -Vinyl Kit of Thancrus No 10 in the Series from Max Factory Japan. 2003. 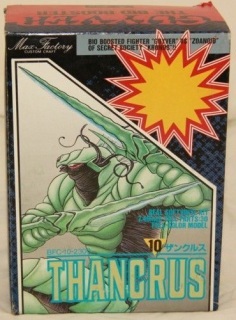 1:12th scale. VI. 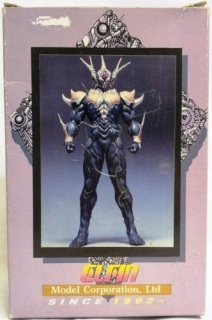 Figure of The Bio Booster Armor Vamore from the japanese series 'Guyver'. 1:12th scale. VL. Vinyl kit of Zoalord Guyot (Guyo) from the 'Guyver' series.